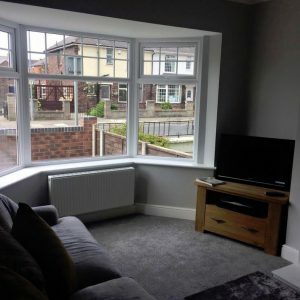 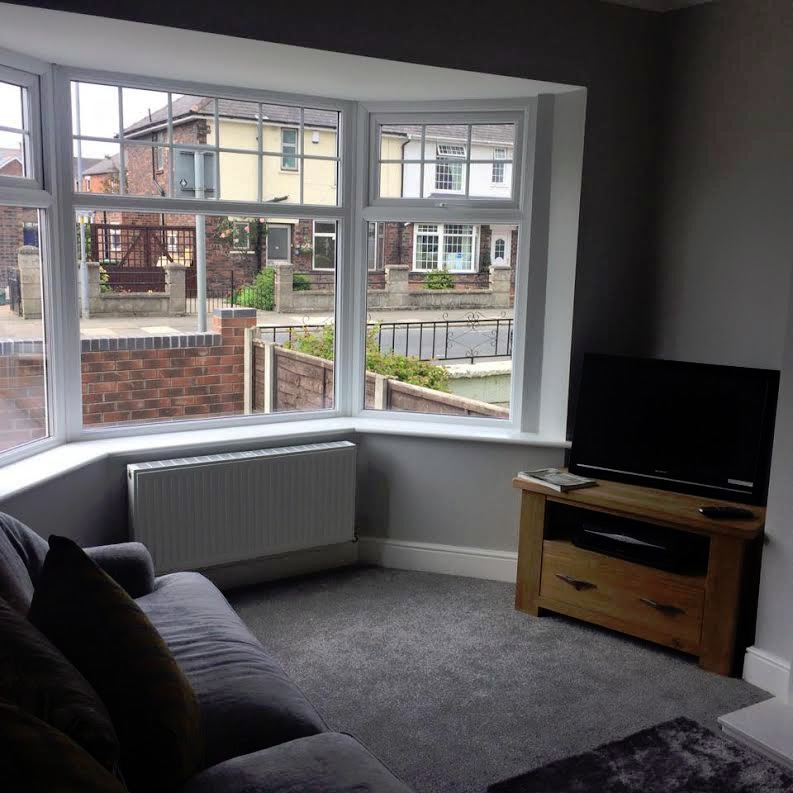 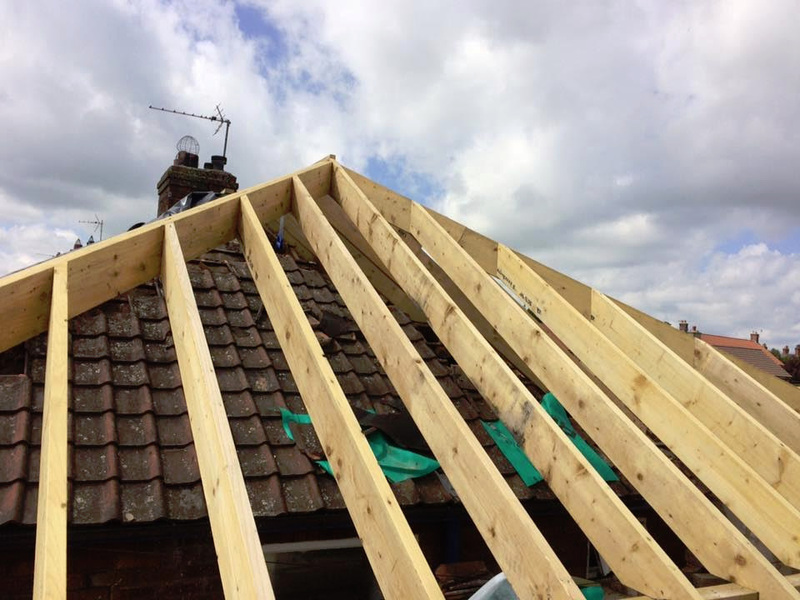 Here at Holmes Construction we offer almost all type of joinery work to both domestic and commercial properties. ’1st fix’ and ’2nd fix’ are terms used in the construction industry. 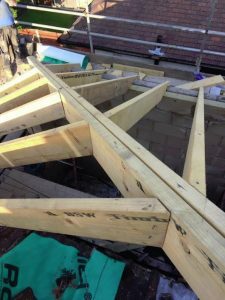 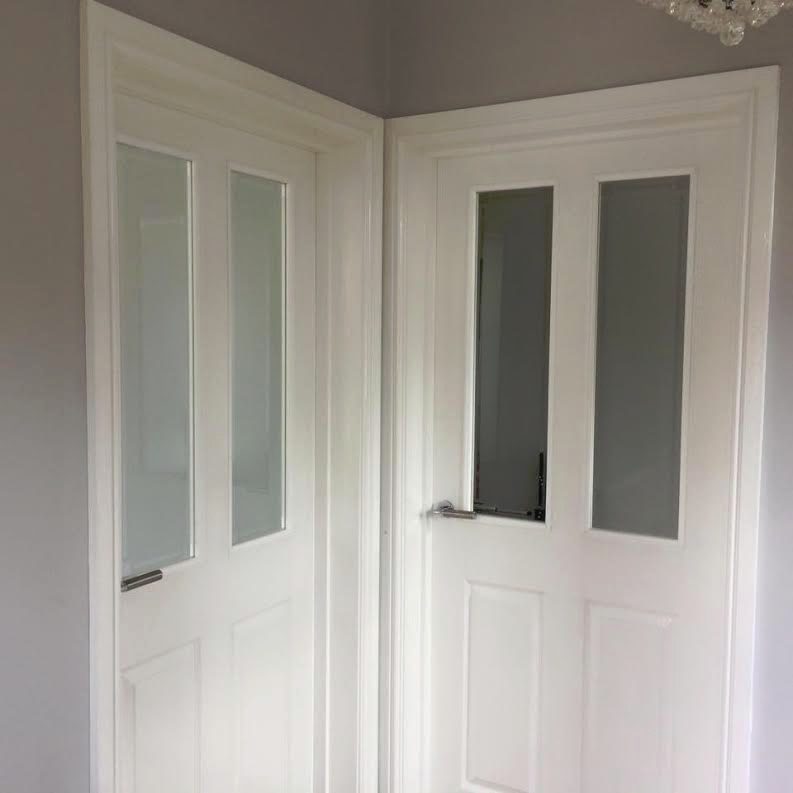 1st fix joinery relates to work such as joists, roof work and any construction stage work, where as 2nd fix joinery jobs include door casings, architraves, skirting boards, pipe boxing, doors, windows and more.